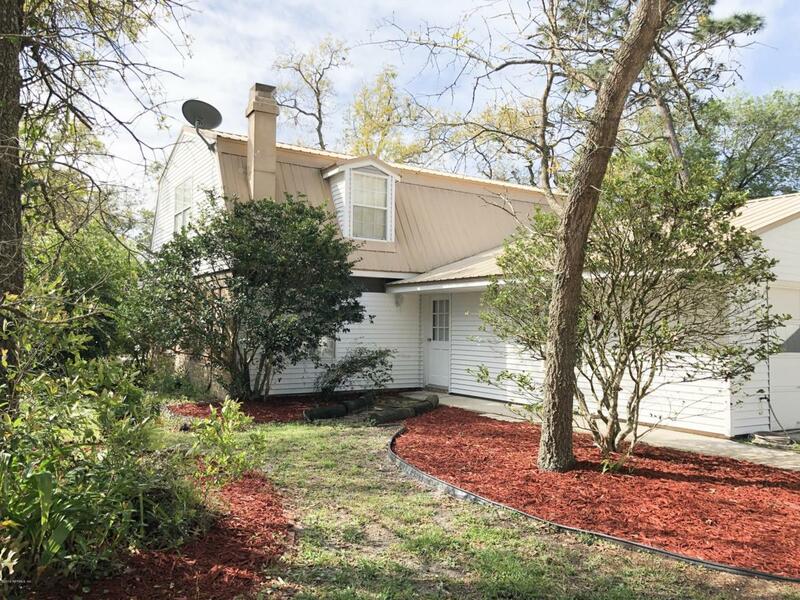 Two story home in Mandarin, fully renovated bathrooms , kitchen, new carpet and floors. Great outdoor space with in ground spacious pool, sunroom with hot tub included with property. Two parking garage with a very long driveway that can easily fit more than two.Location its a win!!! it offers a huge variety of stores, restaurants and grocery stores near by. Great school ratings and neighborhood!! !